Apr. 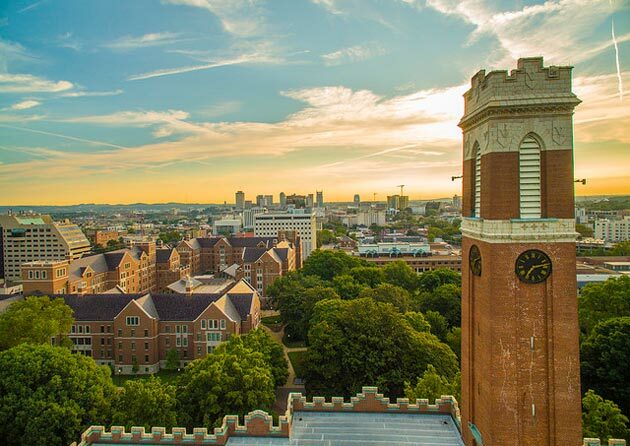 26, 2018—A report just released by the Committee for Enhancing Faculty Voices in the Public Sphere offers a trio of proposals to elevate Vanderbilt’s national and global profile while helping inform a public hungry for expert knowledge. Apr. 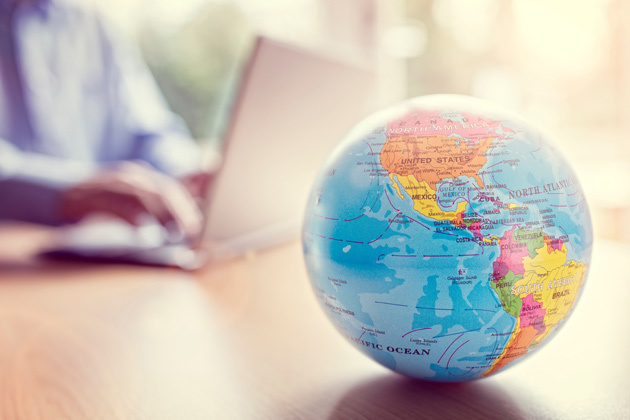 23, 2018—Provost and Vice Chancellor for Academic Affairs Susan R. Wente has announced strategic initiatives to strengthen the university’s global reach, to be paired with an international strategy developed by the Division of Communications. 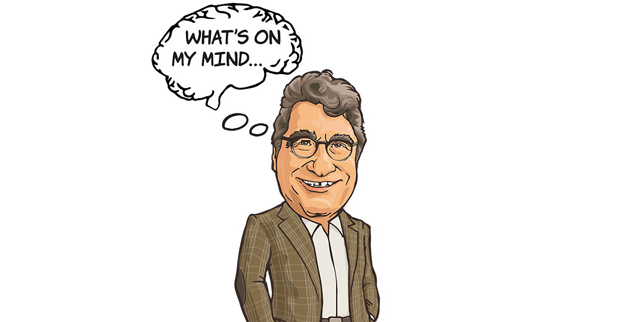 Feb. 22, 2018—Vanderbilt's role in bringing faculty scholarship, insights and knowledge into the public discourse is the focus of a new university initiative, “Enhancing Faculty Voices in the Public Sphere.” Chancellor Nicholas S. Zeppos discusses the effort in this week's edition of "What's On My Mind." 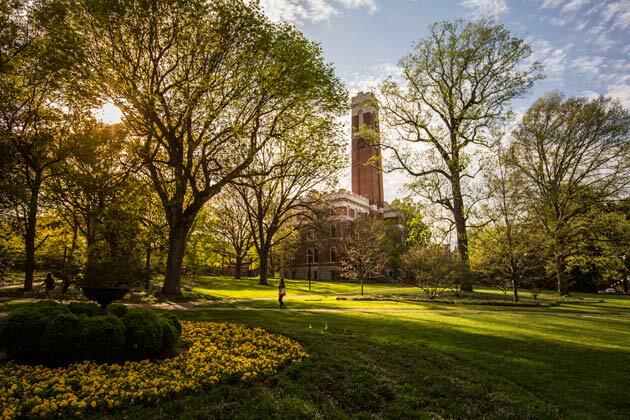 Feb. 5, 2018—The Committee on Enhancing Faculty Voices in the Public Sphere will conduct a town hall meeting on Feb. 20 to gather input from a diverse array of voices across campus. 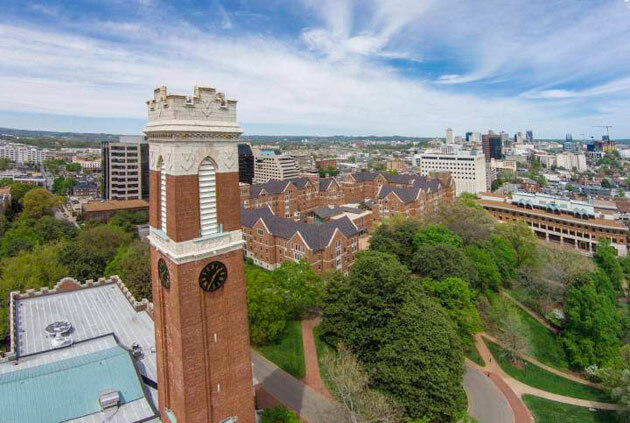 Jan. 4, 2018—The university has named a committee charged with finding ways to assist Vanderbilt faculty who seek to further the impact of their achievements by communicating their research to broader audiences.